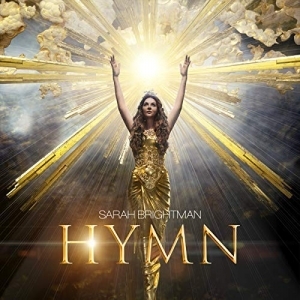 It was a joy to work with international star Sarah Brightman on a track for her new album ‘HYMN’. Sarah asked me to rework Pavane which I wrote in 2003 for the film ‘The Incredible Mrs Ritchie’. The award-winning librettist David Zipple came up with the words and the title ‘You’ and we recorded it last year in Abbey Road Studios with the London Symphony Orchestra.